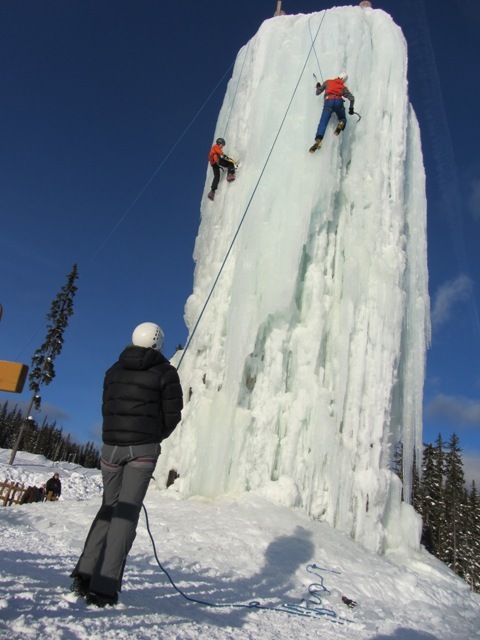 If you want to pump up the adrenaline this winter, head to Big White and challenge the Ice Tower. 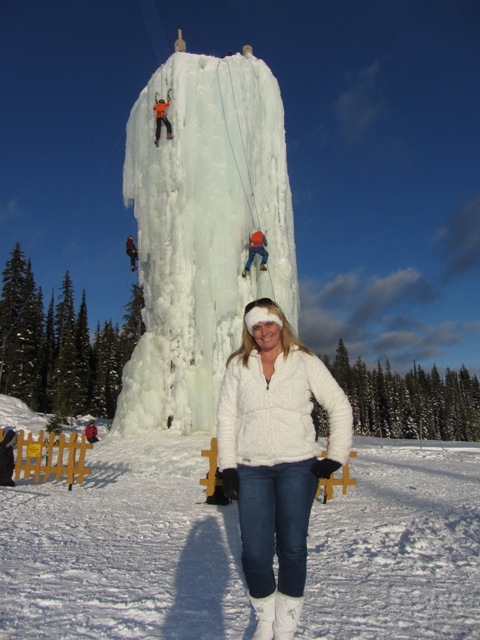 Big White’s 60ft Ice Tower was built using 4 telephone poles cross braced together then flooded with water freezing into 3ft of thick blue ice. 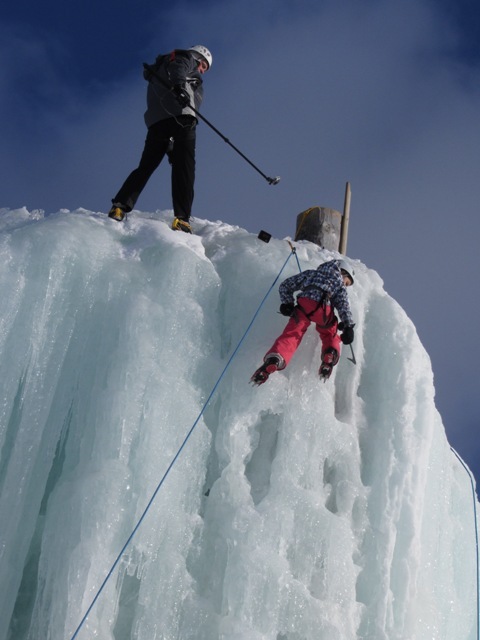 The idea of an ice tower is to let beginners experience the thrill of ice climbing without having to hike into a frozen waterfall. There is a beginner side and three other sides for more advanced climbers or anyone who is looking for a challenge with a choice of 19 different routes to get to the top. This activity is for adults and kids of all ages. It is best to dress in something warm that you can move in. Safety harnesses and clamp-ons and all other climbing gear is supplied and included in the admission fee. 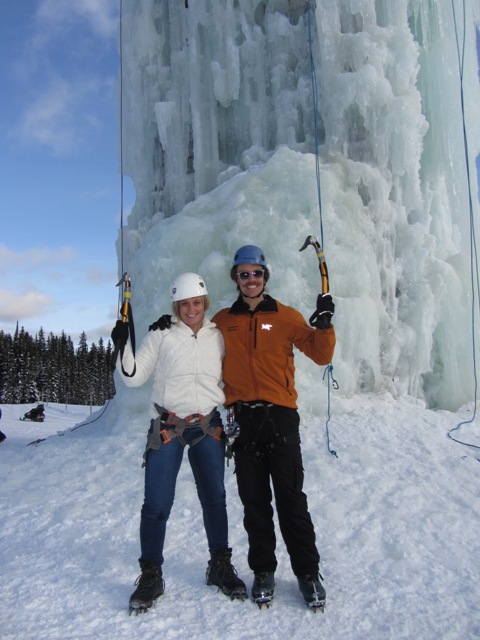 The tower is owned and operated by professional ice climber and AMGA (American Mountain Guides Association) Certified Guide , Jim Ongena. As a professional climber, Jim has been fortunate to have climbed many of the world’s famous mountains. He has done training courses through the ACMG, AMGA, and the independent guideassociation and holds current certification with the AMGA as a “certified rock guide”. 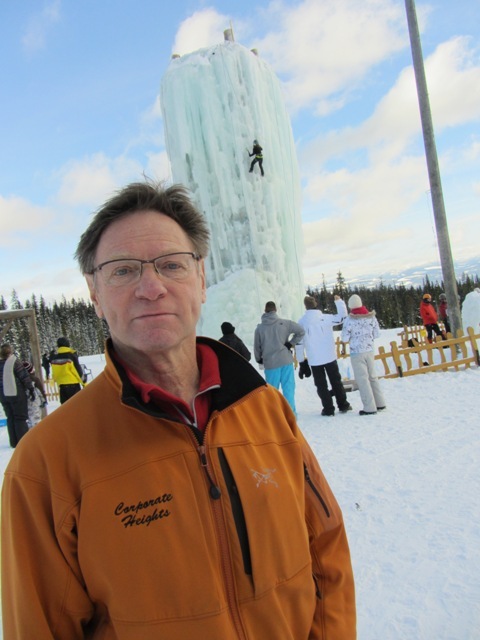 What sets Jim apart from other guides is his many years of experience in every mountain range on earth and his FUN approach to life and climbing. 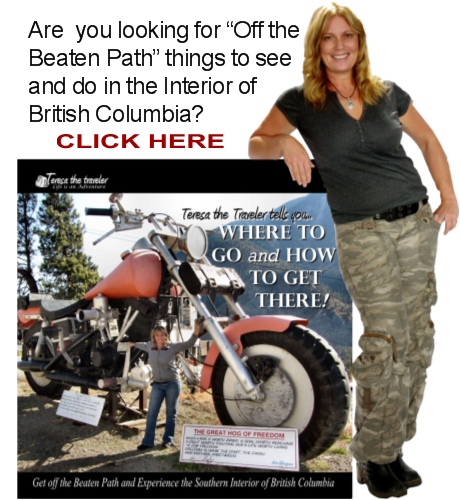 How To Get There - From Kelowna, turn off highway 97 (Harvey Street) onto highway 33. Take a left onto Big White Road then park at Happy Valley. The tower is located inside the Happy Valley Adventure Park. For hours of operation CLICK HERE to visit their website.